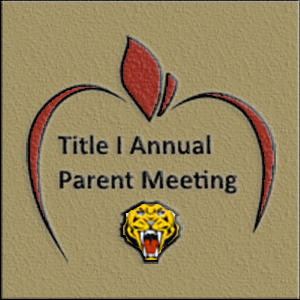 District Wide Annual Title 1 Parent Night will be on Tuesday, September 26th at 6 p.m. The location will be at the C.B. Partee Elementary Campus. We look forward to seeing everyone.